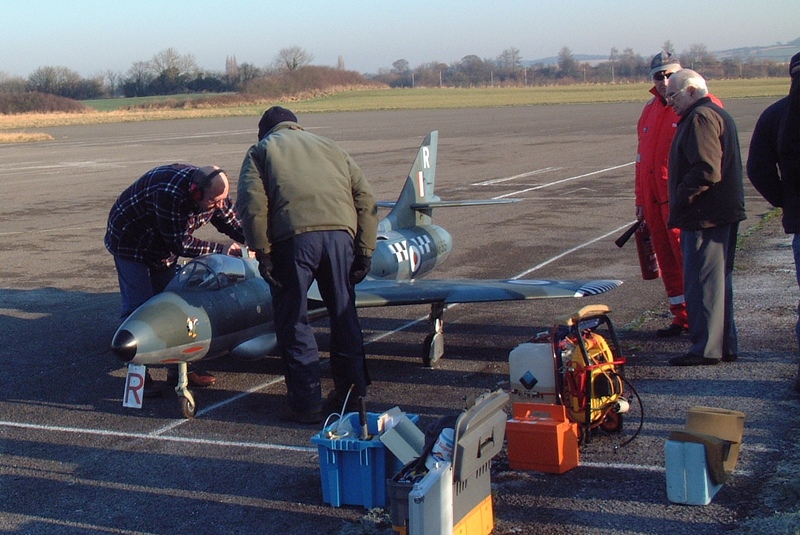 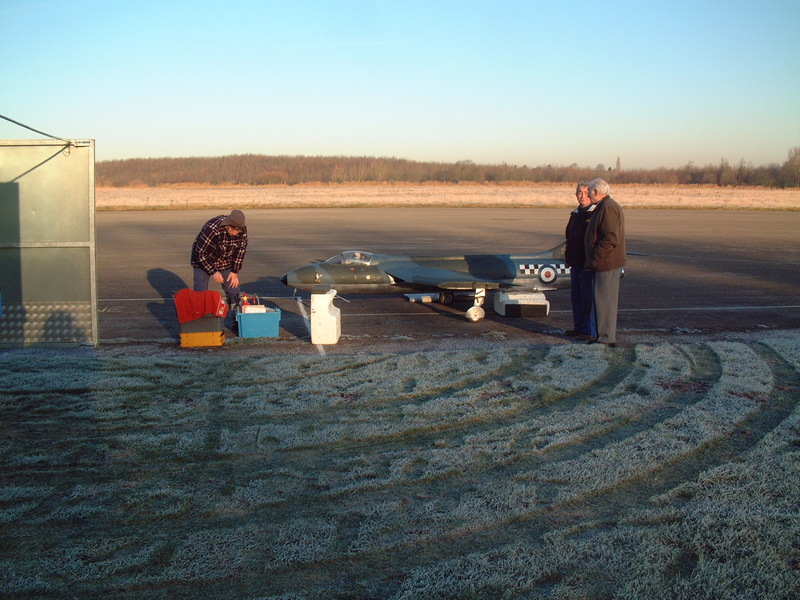 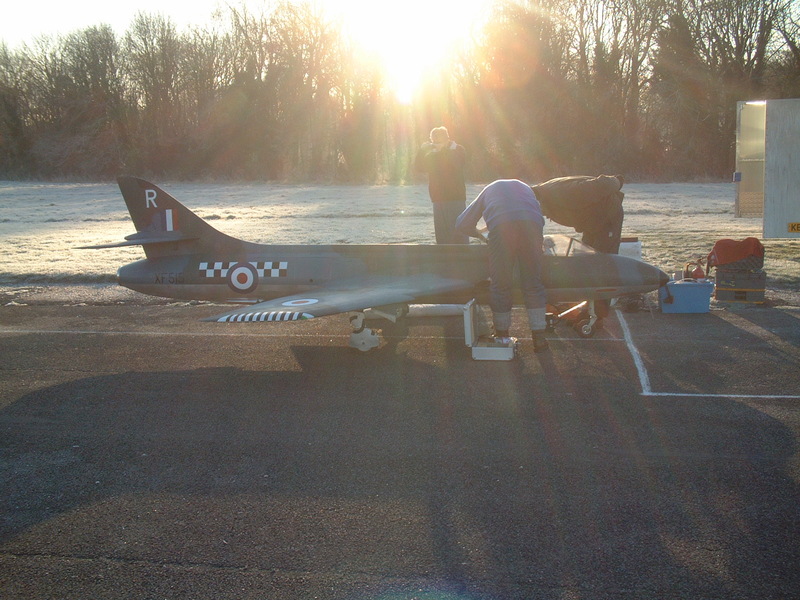 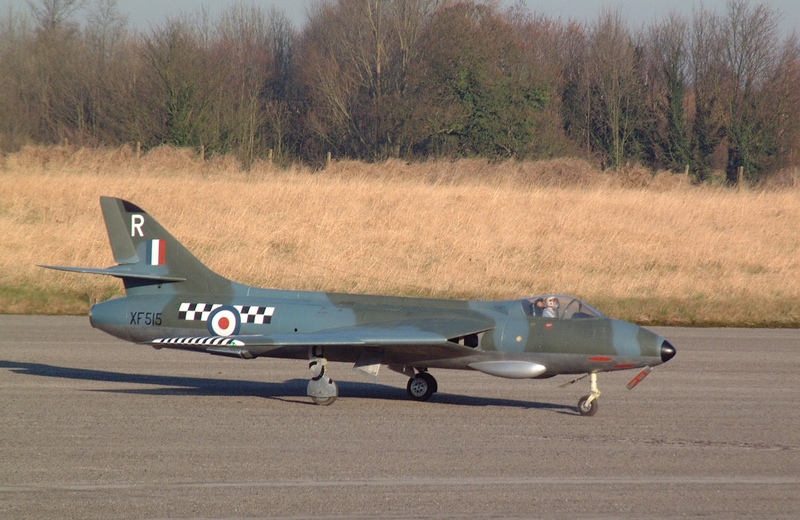 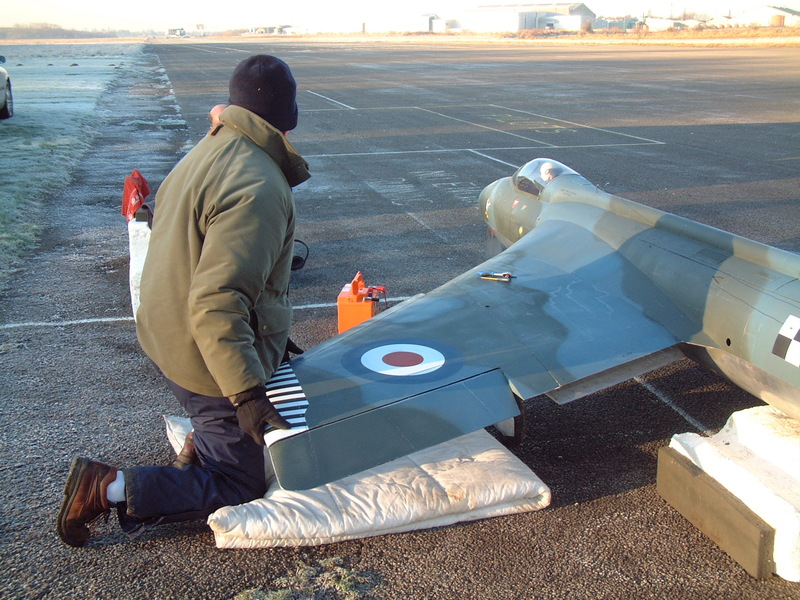 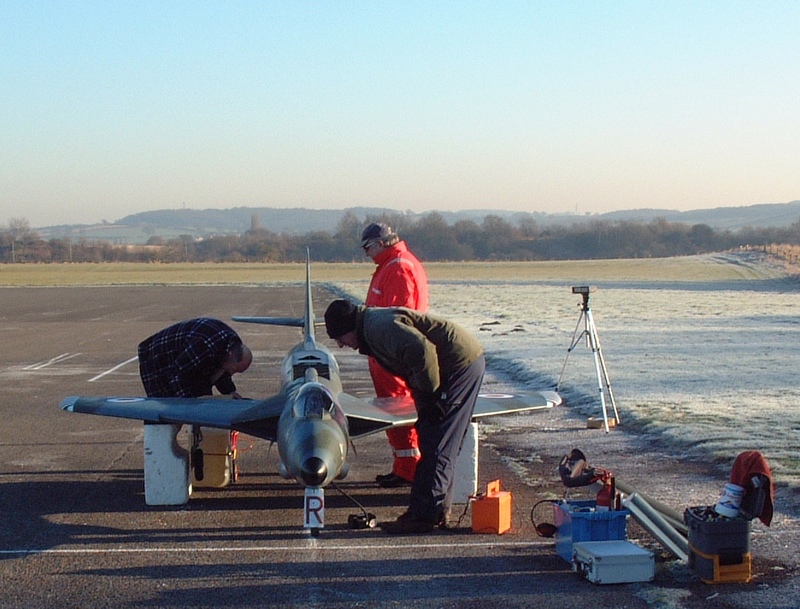 Thursday 14 Dec. Dr. Keith Mitchell's Hunter successfully completed its flight trials at Hucknall and now only needs a few further checks before it gets its certificate to fly at public displays. 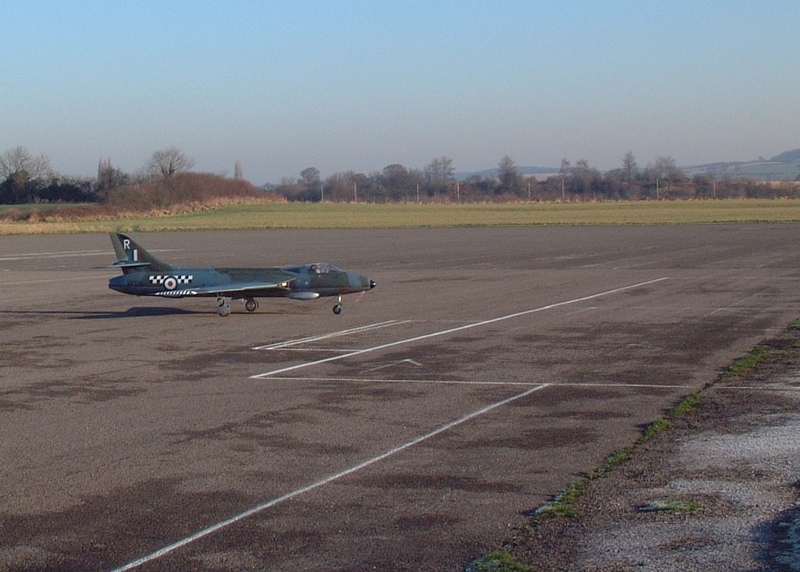 Two turbines in the range of 38lbs thrust each. 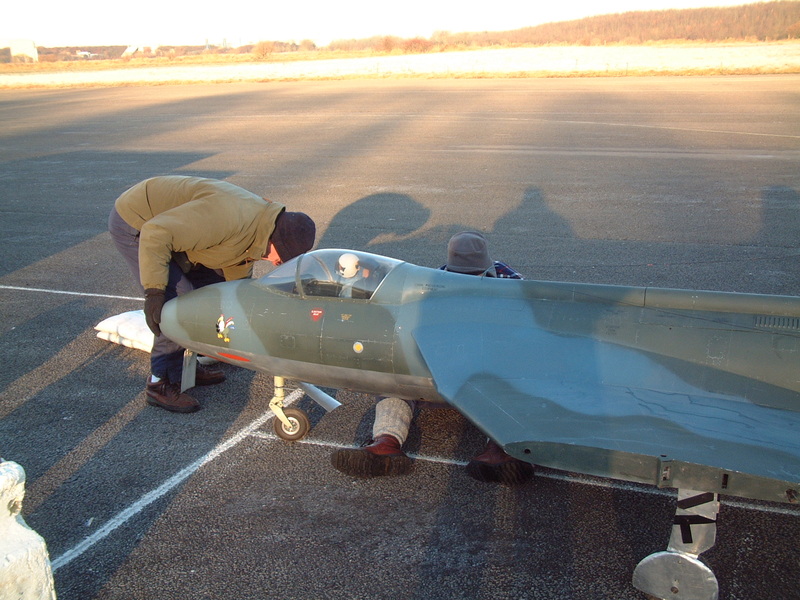 Dry weight of 150lbs, and a take off 176lbs. 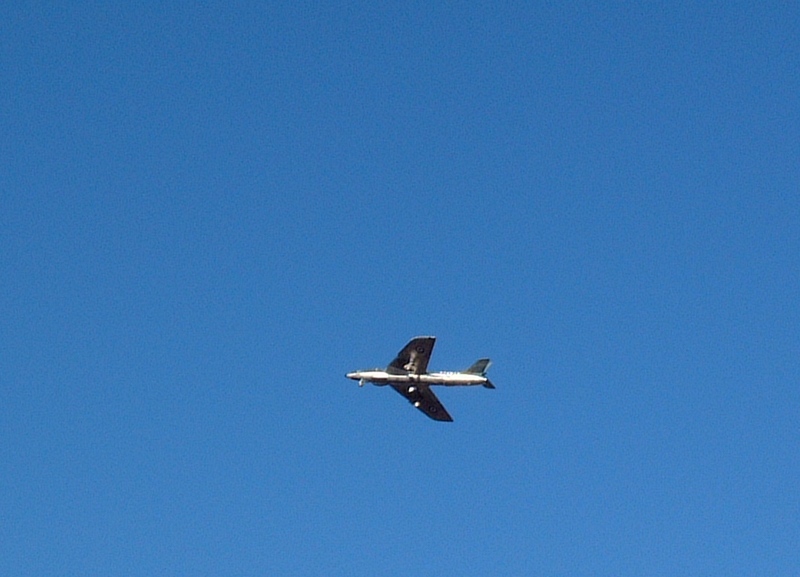 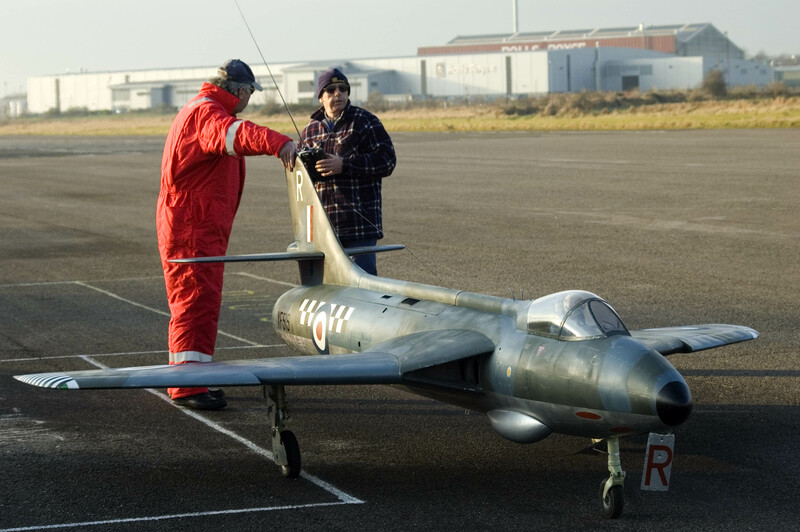 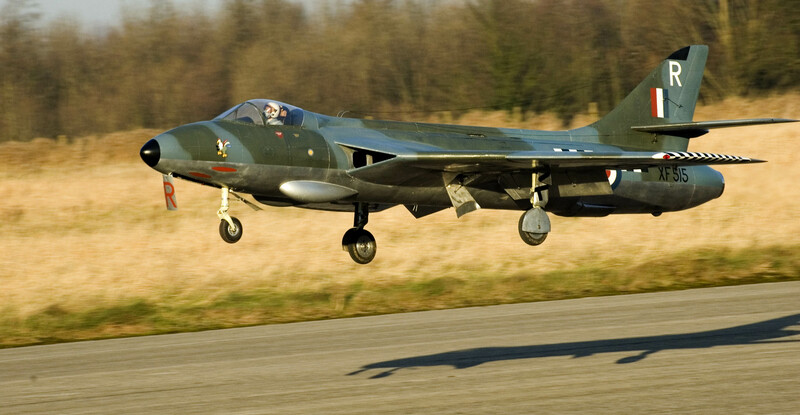 Flights were impressive with one Club member who did not know what was happening, ringing Derek to tell him a full-size Hunter had been flying at Hucknall.